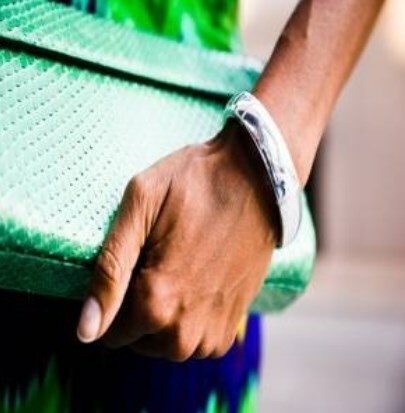 Listen up ladies, the world of Wearable Technology is not just for men. We are no longer lagging behind, we have demanded and they have delivered. Like any woman, I love a piece of jewellery, and it is even better when it doubles up as something stylishly functional. Introducing MEMI, a “smart bracelet” that vibrates when you receive phone calls, text messages and calendar alerts. I adore this device because I can look forward to no longer having to rummage through my oversized Marc Jacobs to locate my phone. The only downside, is that it is only compatible with the IPhone, disappointing because I have an android phone! On the subject of mobile phones, there is nothing more scarier than seeing that you only have 1% battery power left on your phone just as you are about to leave the house. When this moment occurs you cannot help but wonder, is it too much to ask for a wearable that charges your phone on the go? I guess not, because the Everpurse has been born. Available in either a stylish clutch or a cross-body handbag, it has a charging dock in the inside pocket, with the biggest advantage being that there is still enough room for keys, cash and your favourite lippy. 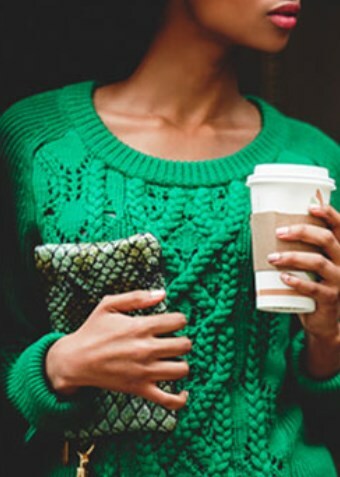 Lastly, MEMI and Everpurse wearables are the way forward, but there is still a long way to go. If wearables are ever going to become mainstream the price needs to make sense. It is simply too high for an everyday woman like me to afford, so please do not get me excited and then ask me to pay the earth for it, that is simply mean! ← VR and AR in the Wearable World.